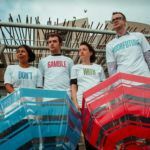 Climate campaigners staged a demonstration outside the Scottish Parliament today as MSPs inside debated a new law to tackle climate change. 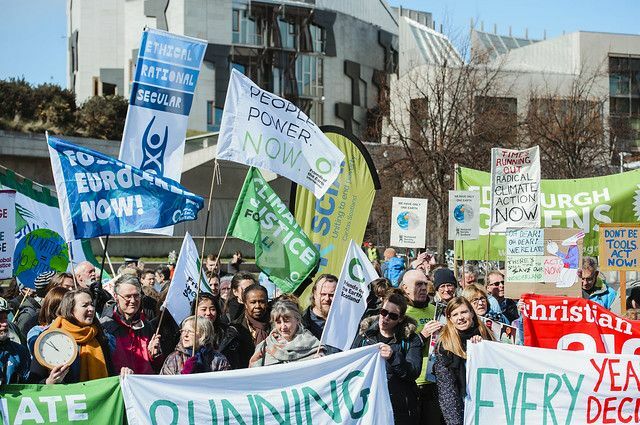 The campaigners are calling for greater urgency in Scottish plans to cut climate emissions, including a significant increase in ambition during the next 10 years. People dressed as runners and carried large clocks to signify that we are collectively running out of time to avoid further dangerous temperature rises. The landmark UN climate report by the IPCC published in October 2018 shows that we need “rapid and far-reaching transformations” of transport, energy and food systems by 2030. The new Climate Change Bill being considered by Parliament is not in line with this science, and includes almost no additional action in the next 10 years. The debate comes in the week that over 180 world-renowned scientists from the IPCC are meeting in Edinburgh. YouGov polling this week also revealed that 78% of people in Scotland are concerned about climate change. 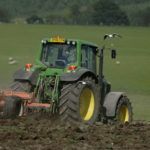 There was widespread support for greater action across food, transport and homes in the next few years to tackle it. “We’re running out of time to act. The Scottish Government is failing to tackle climate change with the urgency the science is telling us we need. The devastation experienced by millions of people in Mozambique, Malawi and Zimbabwe from Cyclone Idai at the moment shows the scale of the crisis for people living on the frontline of climate change. Scotland’s action must match the scale of the crisis which is now better understood than ever. “The clock is ticking but the opportunity to avoid irreversible climate chaos is still within reach. “The Bill going through Parliament currently commits us to almost no increase in action between now and 2030. MSPs must increase the 2030 target and map out the concrete measures that will cut climate emissions from transport, housing and food production over the next ten years. “There has been a lot of talk and media coverage recently about how climate change is leading us towards eventual human extinction. While this is of course a cause for concern, and makes for an emotive narrative, we cannot ignore the fact that climate catastrophe is already occurring.